The Excelcvan H9503 is great product to be recommended for those who are looking for high-end specs at an affordable price. At just $ 113.08 on gearbest.com it is a fantastic smart phone. The Excelvan device with 512 MB RAM provides 4 GB RAM. The product comes with WVGA capacitive two point multi touch screen wireless connectivity and Gravity sensing system. Apart from this, the users can enjoy FM/MP3/MP4/Bluetooth and GPS with the system. However, it is here to mention that the product is going to run only with GSM+WCDMA networks.The product being globally unlocked, the users need to make sure about the local area network compatibility. The Excelvan product comes with 512MB RAM and provides 4 GB memory that can be extended as well using the external memory card. The Wifi:802.11b/g/n wireless takes care of the internet accessibility. 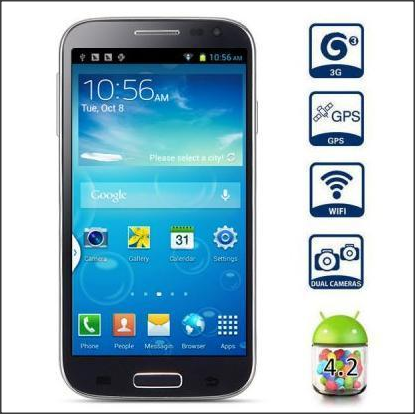 The product comes with GSM+WCDMA network as mentioned with a frequency GSM 850/900/1800/1900MHz WCDMA 850/2100MHz. 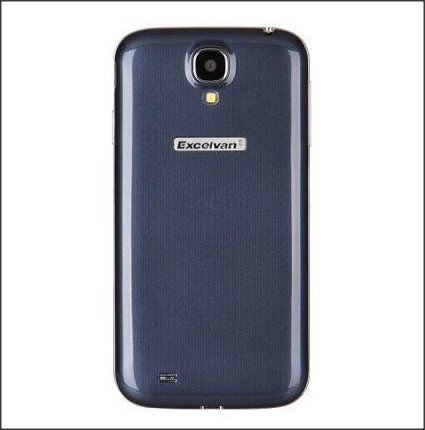 This Excelvan product packs triple SIM card slot and triple stand-by. Apart from this, the product does have TF card slot, Micro USB card slot, Audio Out Port, Speaker, Microphone. 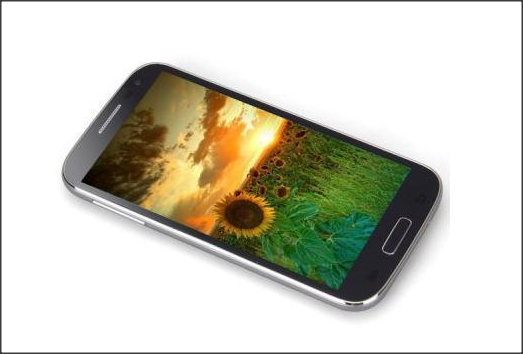 The 5.0 inch device comes with capacitive screen with 854 x 480 WVGA screen resolution. In terms snapper the Excelvan product packs a 8 MP main end camera with flash light and AF with 5.0 MP front one to care of your selfie. The product provides you the facility of Video recording. To take of the images it does hae JPEG, GIF, BMP, and PNG. For music it is having MP3, WAV, AAC, and 3GP, MP4, and AVI for videos. The MS Word, PPT, and Excel is available for the professionals. The reading freaks can take the best out of it through TXT/PDF, and the Android APK is there for the gamers. The product provides live wallpaper support. It is here to mention that the users those are interested in other languages than English need to leave a message. It supports, German, Italian, Dutch, French, and many others. There is going to be a cell phone with a screen protector, with 2 x 2600mAh batteries. It packs 1 USB CABLE, earphone, leather case, and user manual each with it. The 140 x 72 x 8 mm device weighs 122 gm. Users can download the apps through Play Store and other market installed. However, it plays well with recent Android/Windows installed. Any change in the form of updates can lead cancellation of warranty. The ROM mentioned exhibits the maximum when nothing has been installed. The OS and pre-installed softwares are going to have some memory. Thus the available memory is going to be lesser than the one mentioned.